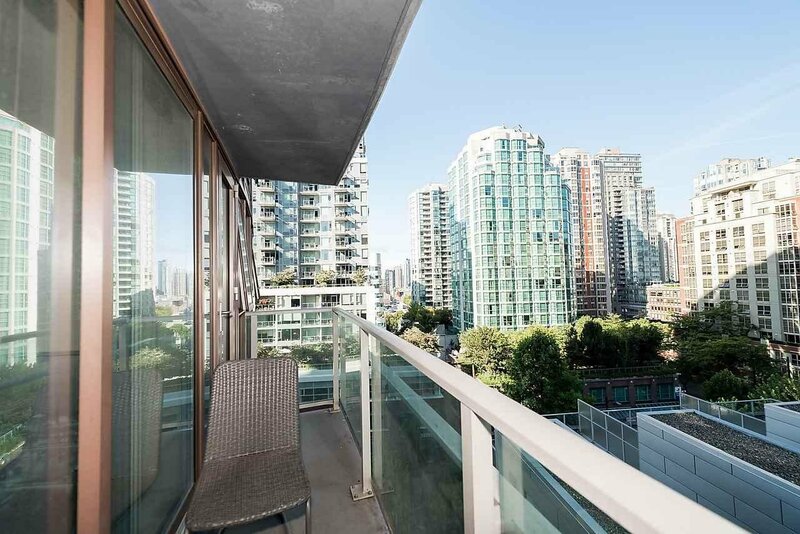 Excellent investment condo at Concord Pacific's TV towers 2 on the corner of Robson & Cambie (very easy to rent out) or make it your home. 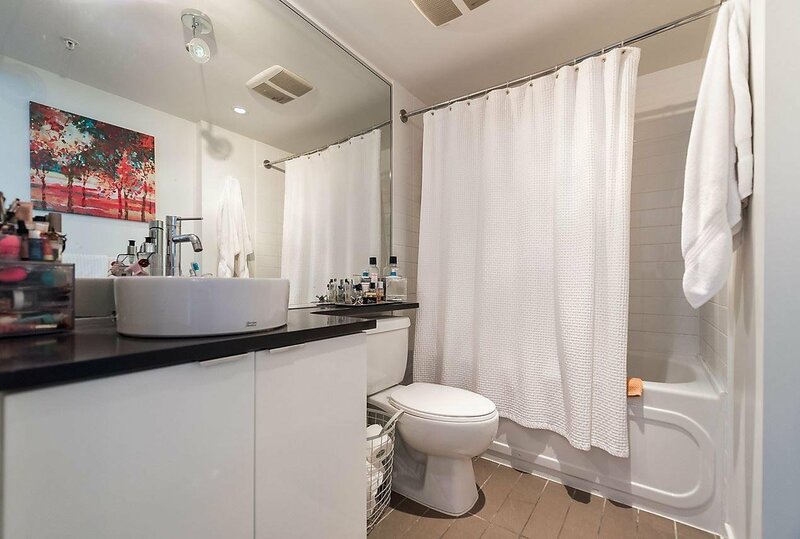 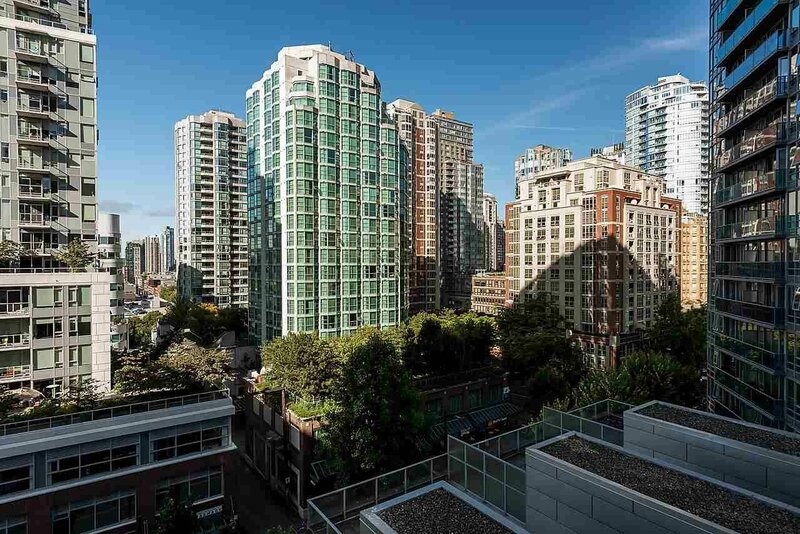 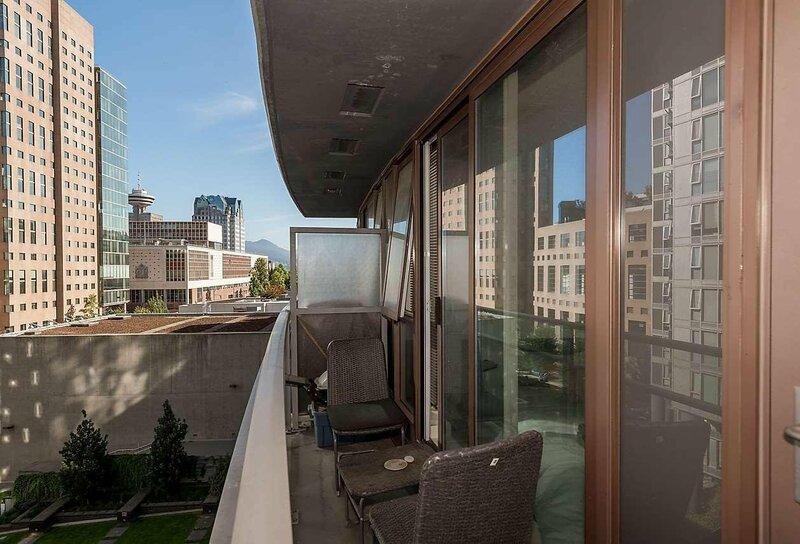 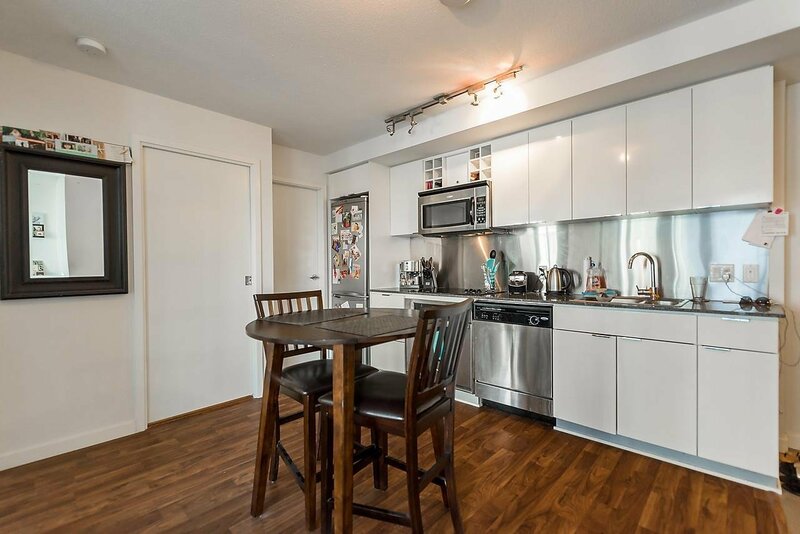 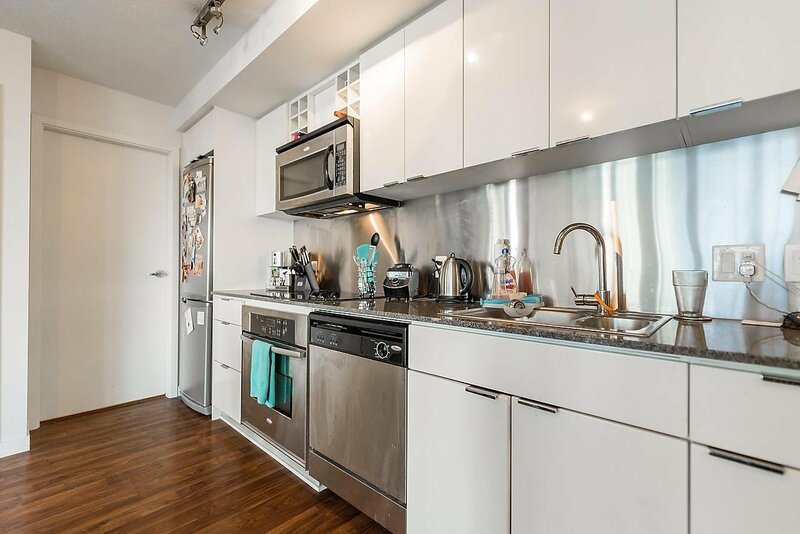 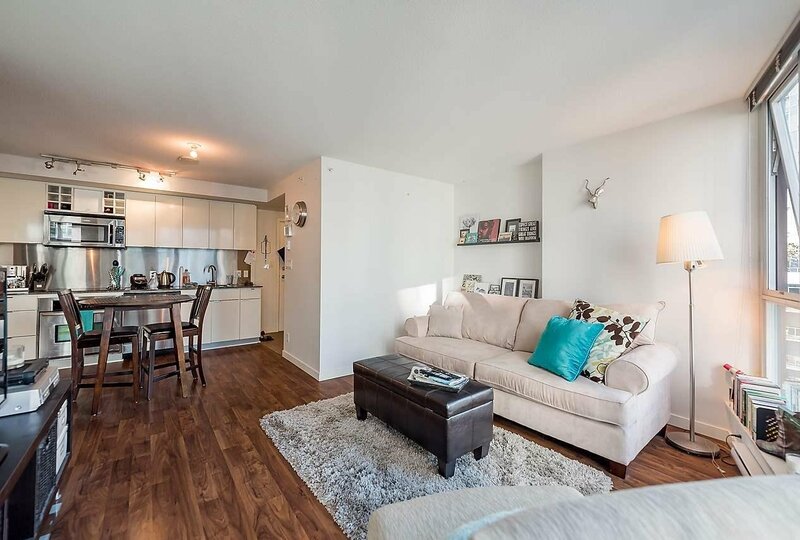 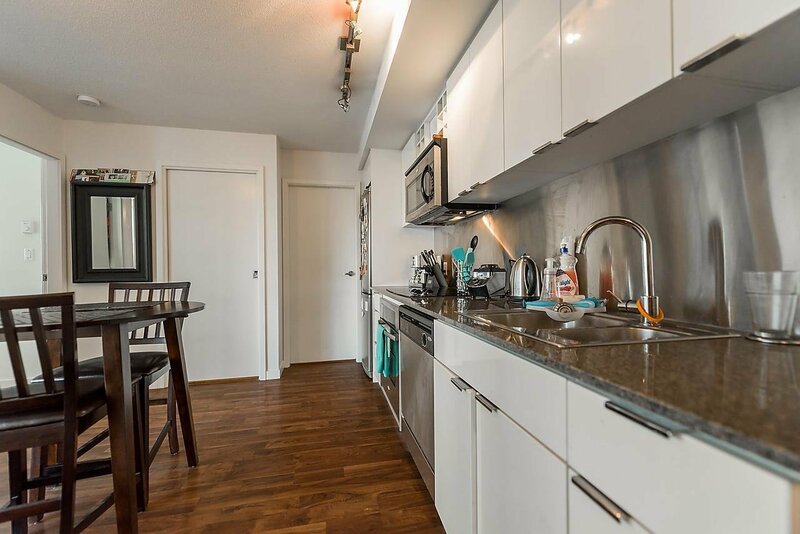 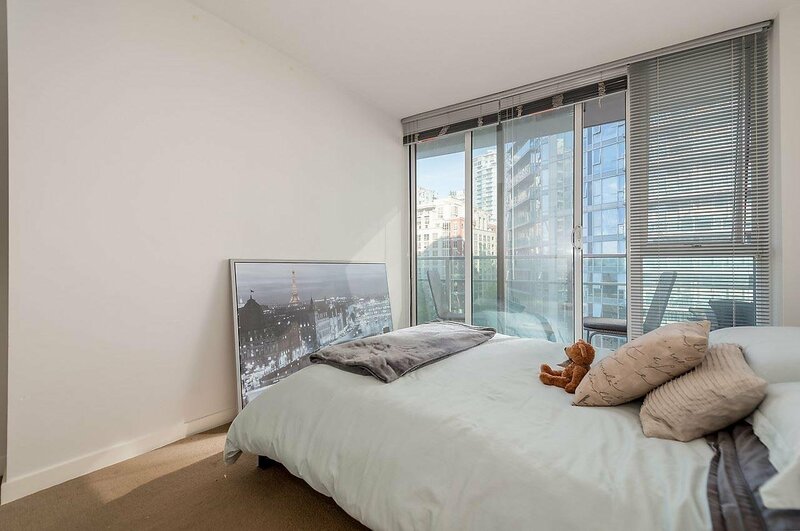 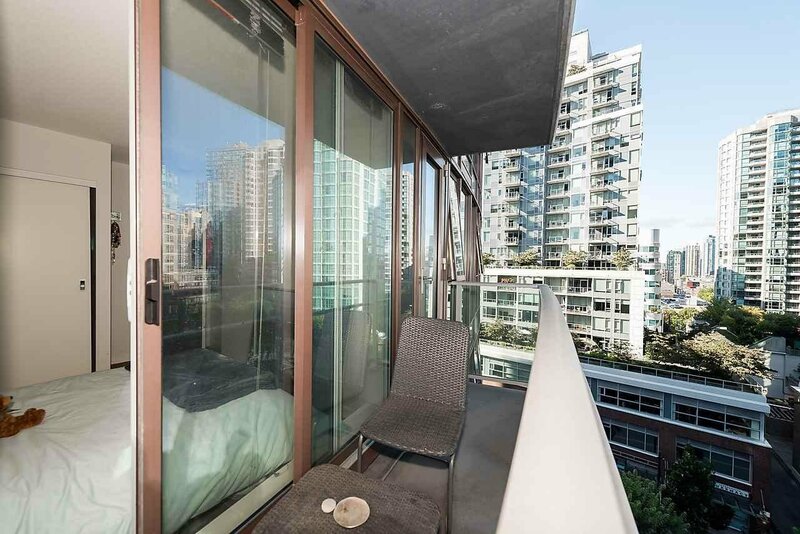 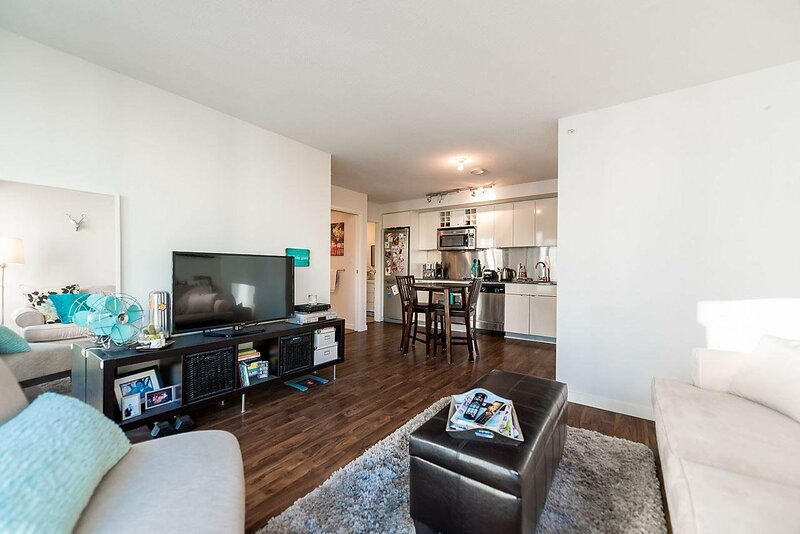 Steps from BC Place, Rogers Arena, city library, shops, restaurants, sky train and more. 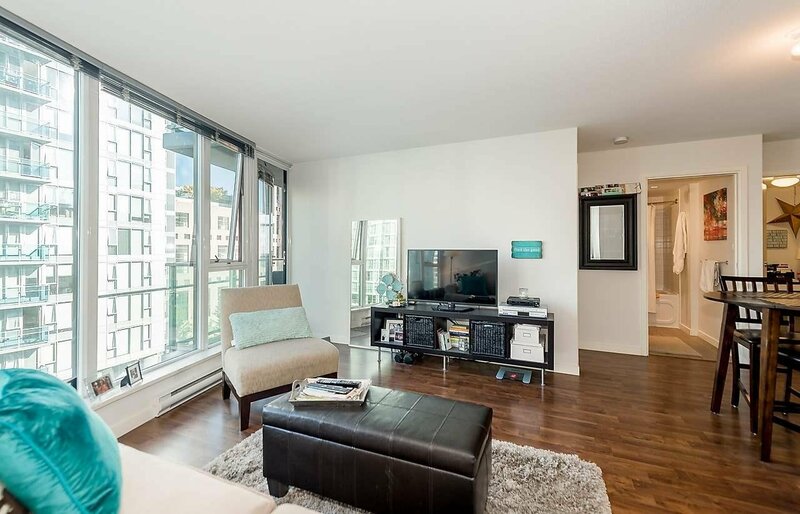 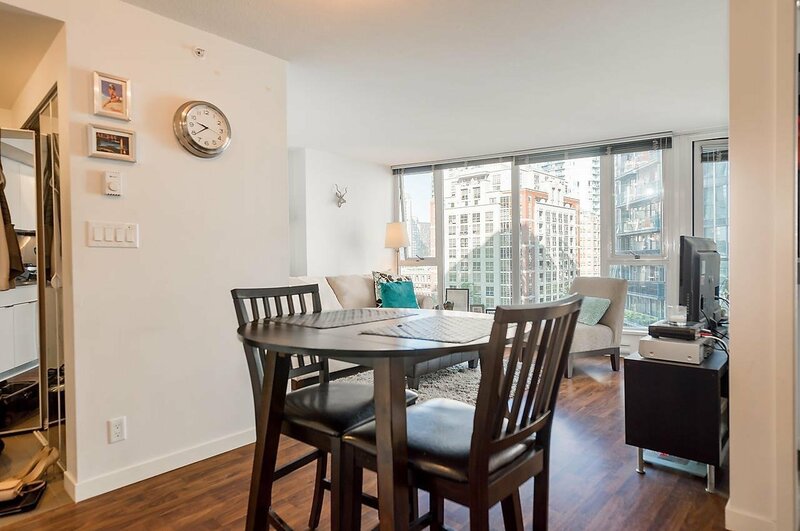 This sleek, bright suite has a spacious feel with it's floor to ceiling windows & open floor plan. 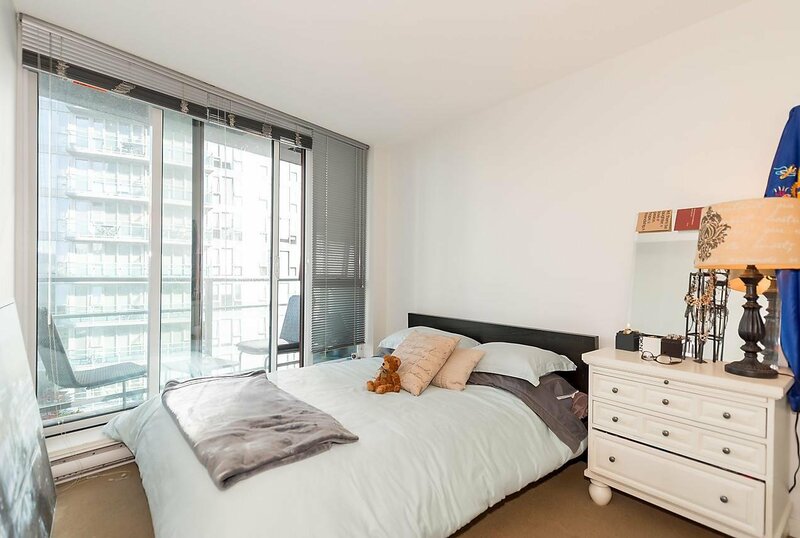 A large balcony accessible from both living room & master bedroom and there is a large in suite storage room. 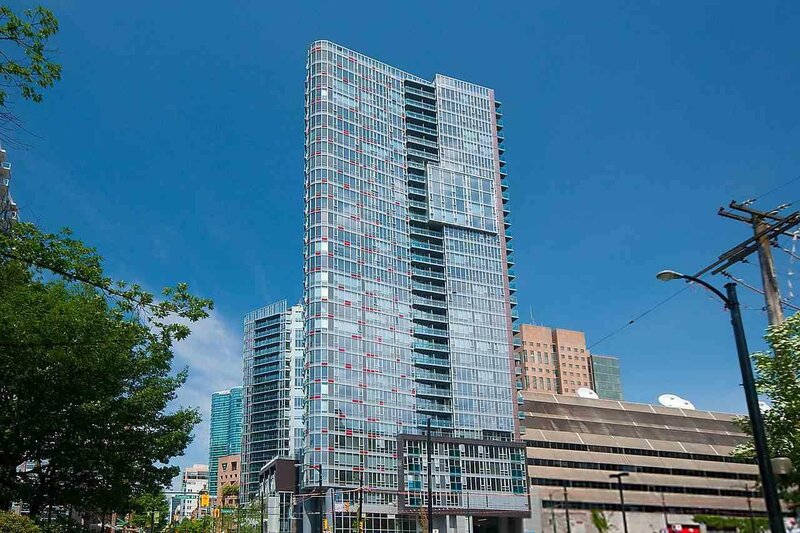 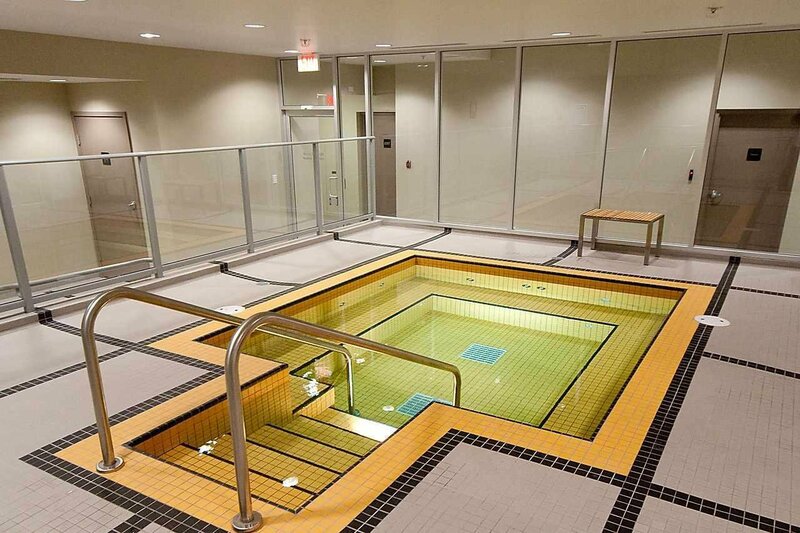 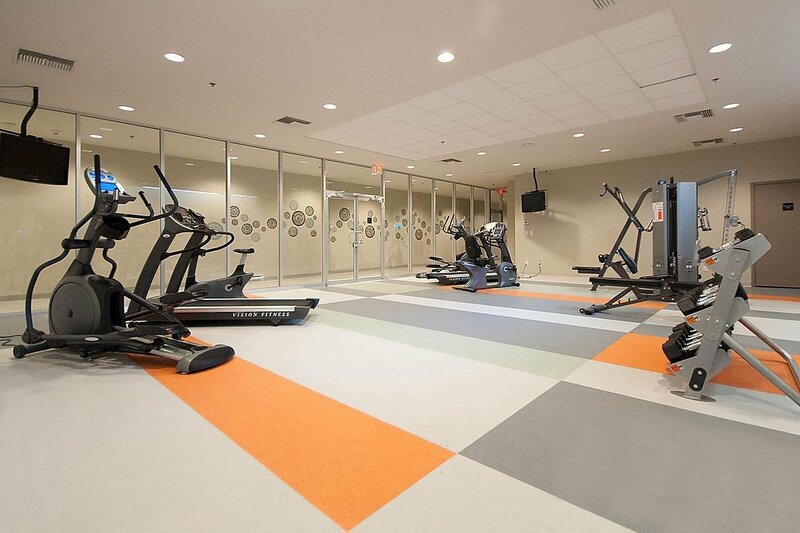 Amenities include 24 hour concierge, visitor parking, gym, hot tub, steam room, sauna, theater room and party room.